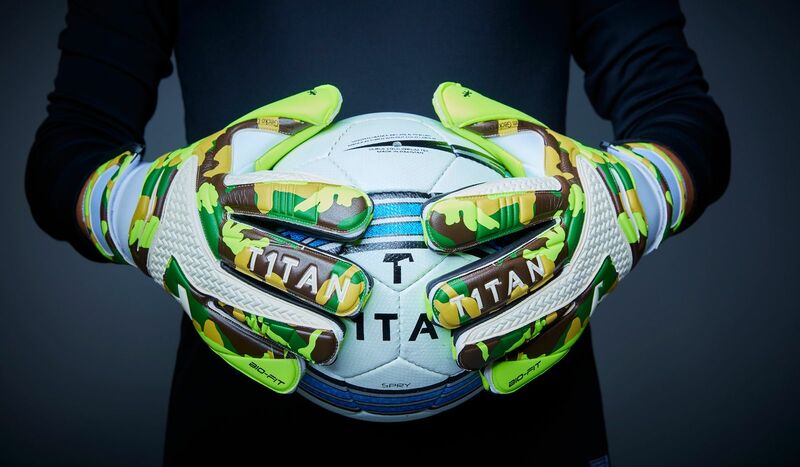 We at T1TAN know how important the design of your goalkeeper gloves is to you. 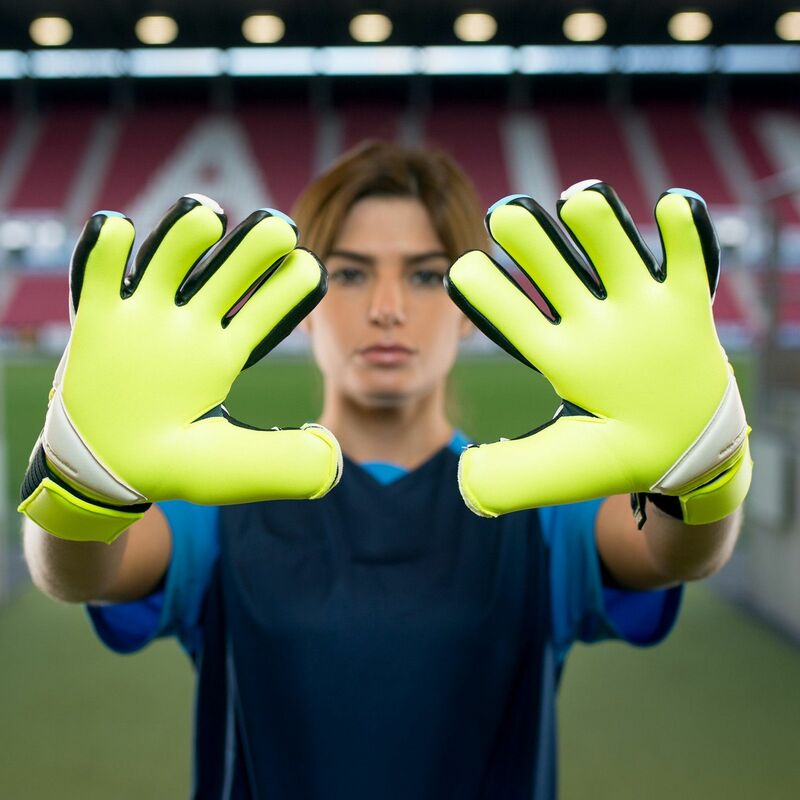 That’s why we design goalkeeper gloves to match your look on the pitch. With our eye-catching colours and patterns, you can show everyone on the pitch that there’s no getting past you. All of our designs are as unique as your position and as trend-setting as your game. 25 years of experience in goal and our own development department help us to produce the best goalkeeper gloves for you. You can have all your goalkeeper gloves printed with your own name. Turn each pair of gloves into a personalised model! 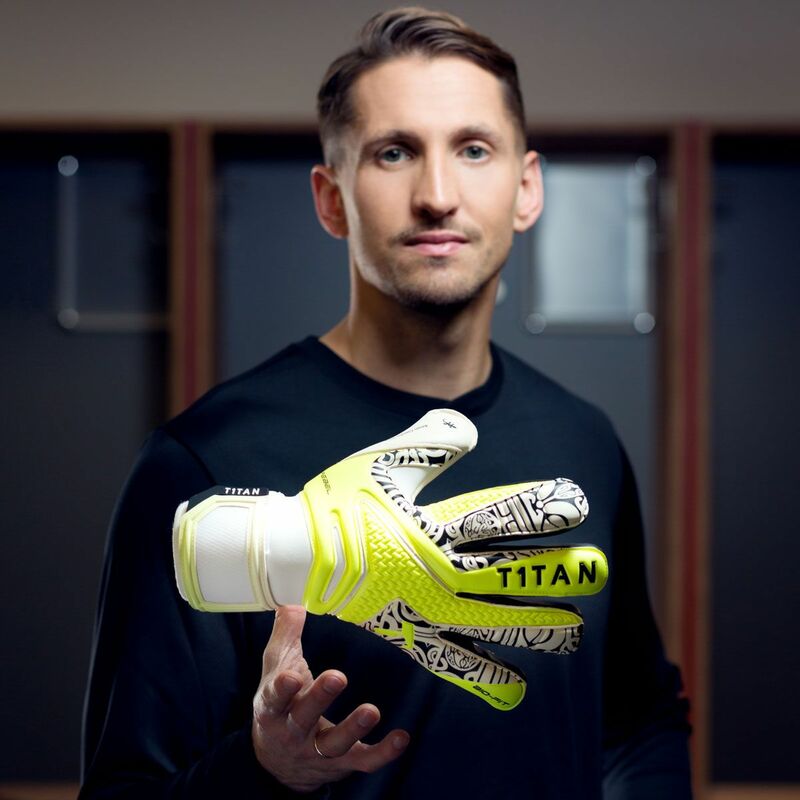 T1TAN goalkeeper gloves have been specially developed for the requirements of professional goalkeepers. T1TAN is only available directly from us. 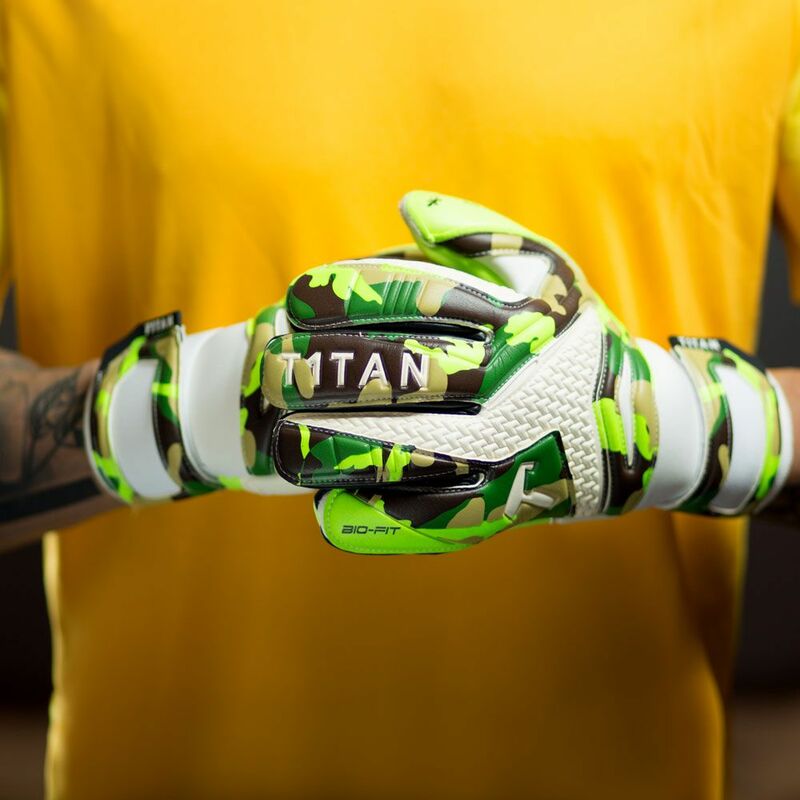 We believe that T1TAN goalkeeper gloves are the best in the world. However, if for any reason you don't like the goalkeeper gloves or they don't fit, we will of course exchange them.